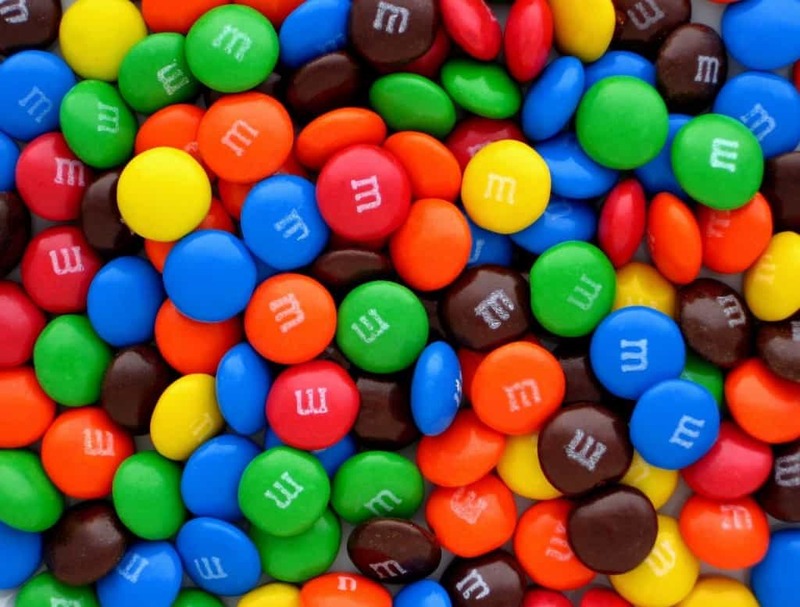 There’s no candy quite like the hard-coated chocolate M&M pieces. They were created a few years after World War II began, and that was part of the inspiration of the little pieces. 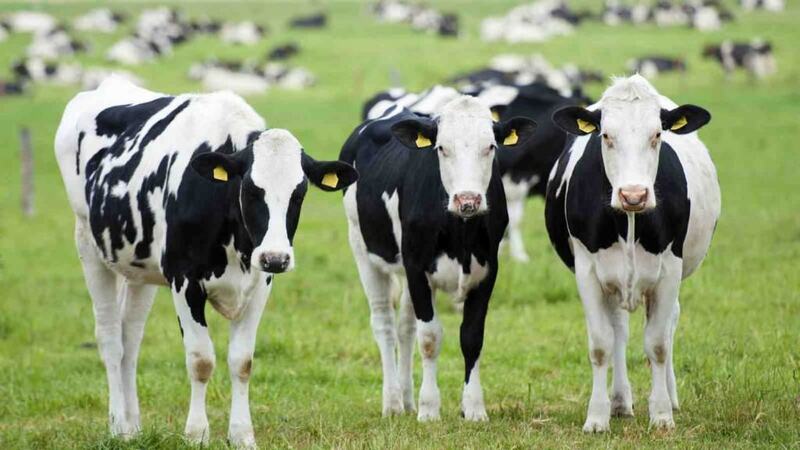 Easy portability anywhere and in any climate made them easy to eat, and it spawned the classic catchphrase, “Melts in your mouth, not in your hand.” They’ve also gone through some transformations, adding such foods as peanuts and pretzels in them and making them even smaller. Here are some interesting facts that you probably didn’t know about the famous candy. 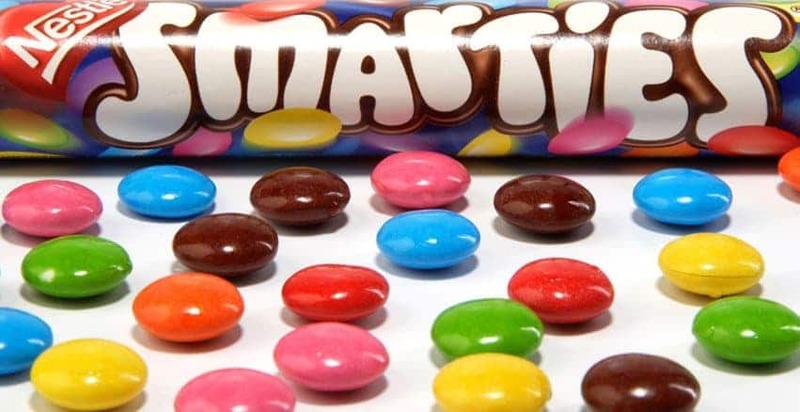 M&Ms were first sold in tubes back in 1941 because they were easy to transport overseas to troops during World War II. Seven years later, it was cheaper to put them in the bags that are still used today. 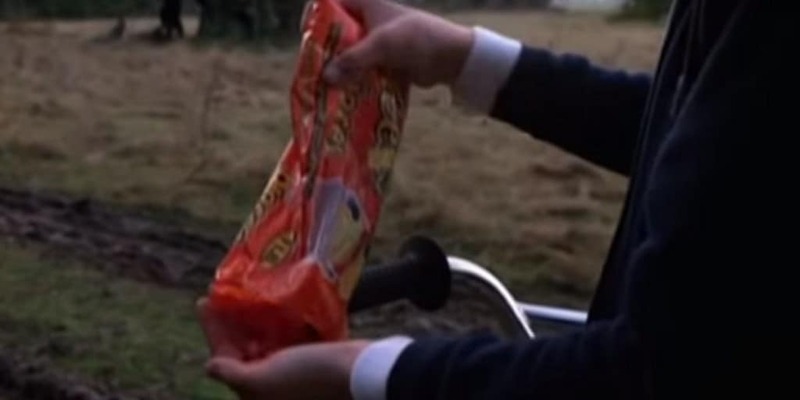 Steven Spielberg wanted to put M&Ms in his hit movie, E.T., but Mars decided against it thinking the movie would be a flop. Reese’s Pieces were instead used, and they saw a gigantic leap in sales for the next few months. 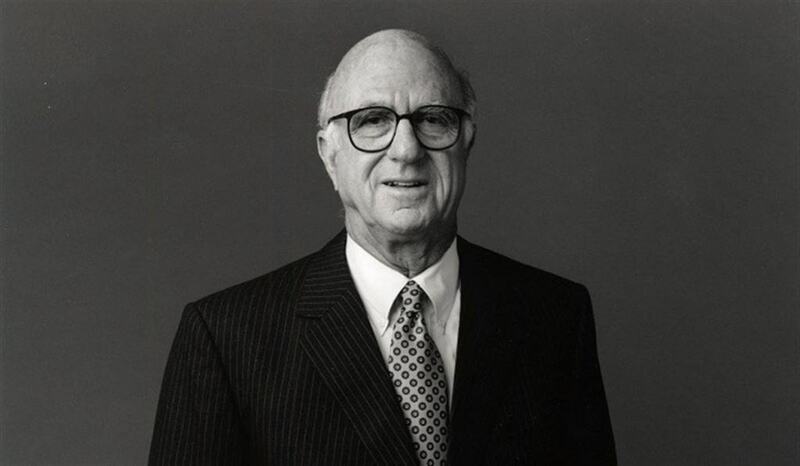 The son of Forrest Mars, the founder of the major candy company Mars, got into business with Bruce Murrie, son of Hershey’s president William Murrie. The idea of a hard coating with Hershey’s chocolate gave birth to the M&Ms we know and love. In 1937, the creation of the hard candy, Smarties, and hot summer months making chocolate hard to deal with gave Mars the idea of creating a hard chocolate candy. The outside shell was originally his idea. The main M&M factory is located in New Jersey. Adding the incredible values up, about eight million of these candies will be created by the time you’re done reading this article. 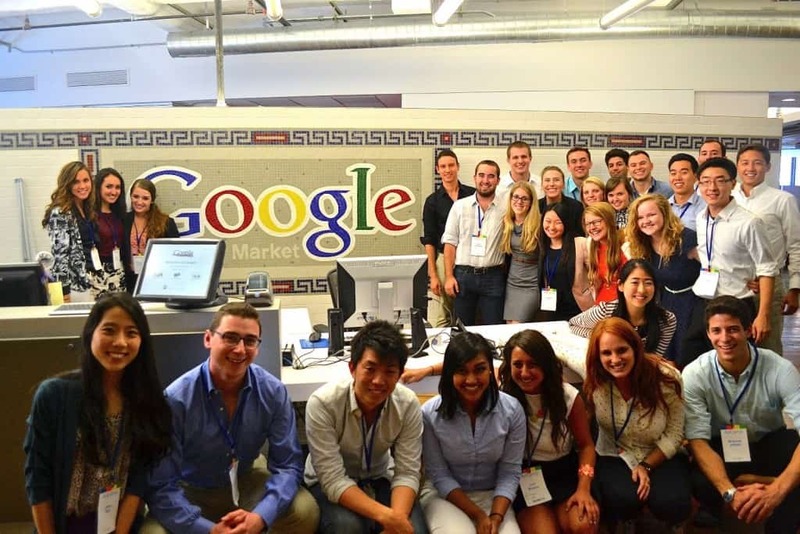 The New York branch of Google had a problem when it came to M&Ms in 2012. 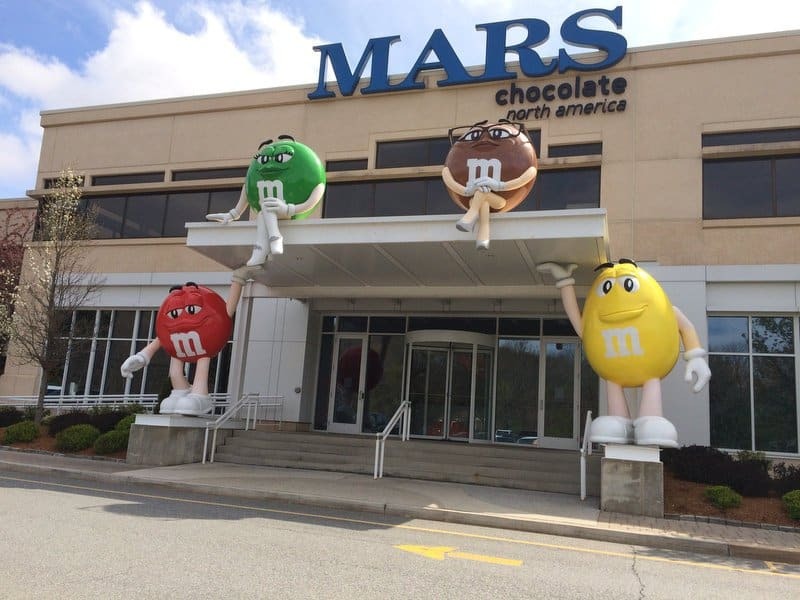 Employees were given free access to M&Ms. Google fought to limit how often the candy was displayed and replaced it with healthier options. It wasn’t until Mars took complete control over the production of the candy in 1949 that it began using the lowercase M’s stamped on the candy. Another exciting revelation in the ’50s decade was arguably the greatest thing to happen to M&Ms — the addition of peanuts inside of them. 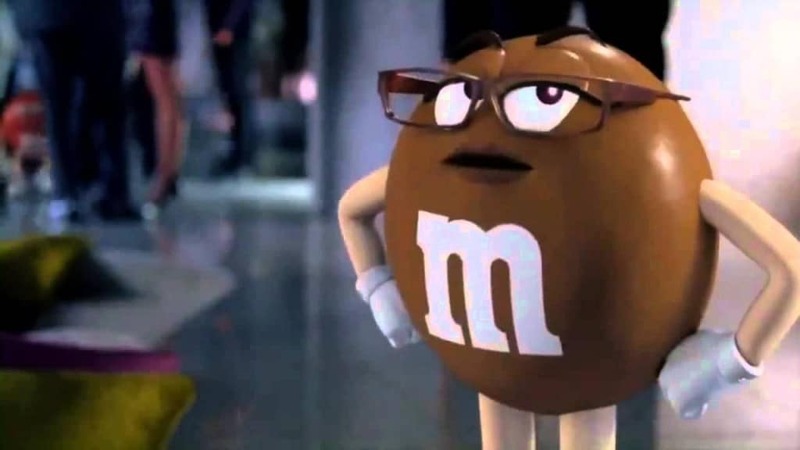 Up until the mid-90’s, there were actually tan and brown M&Ms available in each package. The company decided to change it up and replaced the tan ones with pink ones because brown and tan were too similar. A group of people at the 1990 Erie County Fair in Indiana created a cow with over an astonishing 67,000 M&Ms. They named it Candy and it was covered in multiple talk shows and magazines, creating millions of dollars in free advertisement for the company.